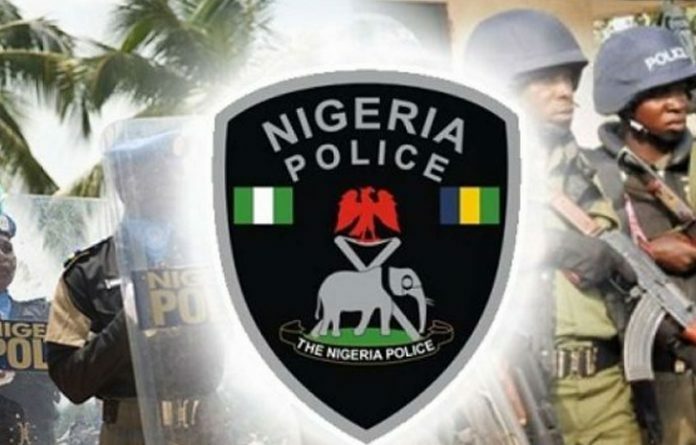 The Taraba State Police Command has refuted reports that the killing of four persons in Karim-lamido Local Government Area (LGA) of the state was in connection to Saturday’s presidential and National Assembly elections. Four persons were reportedly killed in the early hours of yesterday while returning from Umari village to Kamberi village of the LGA after the conduct of the elections. The All Progressive Congress (APC) in the state had claimed that the killing was perpetrated by thugs working for the Peoples Democratic Party (PDP) as the party claimed the victims were its polling agents. Spokesman of APC in the state, Aaron Atimas, had claimed that one of the victims, identified as Mallam Isa was an aide to the APC gubernatorial candidate, Sani Abubakar Danladi, saying the party has lodge an official complaint to the state police command. But reacting to the development, the Command’s Police Public Relation Officer (PPRO) ,David Misal said the killing has no political undertone, stressing that the slain men were victims of criminality. According to him “four men who were coming from Umari village to Kamberi were ambushed and killed by unknown gunmen at about 3.23 a.m on Sunday. Misal, who wondered why politicians would always link every crime to politics, enjoined them to desist from acts that could aggravate and cause political tension in the state. Also reacting, the state publicity secretary of PDP, Inuwa Bakari, exonerated his party from any complicity in the killing as he tasked security agencies to investigate and bring the perpetrators to book.